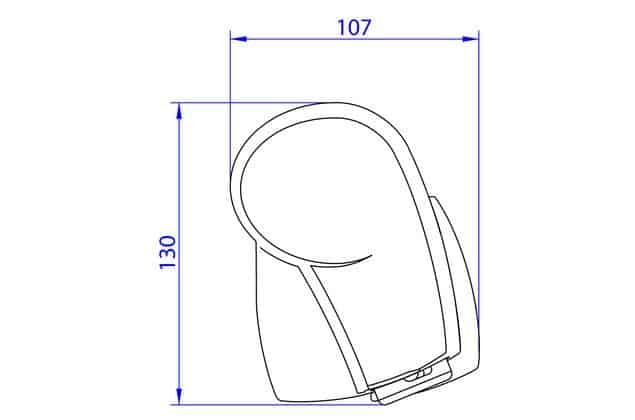 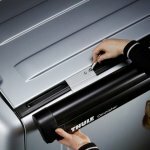 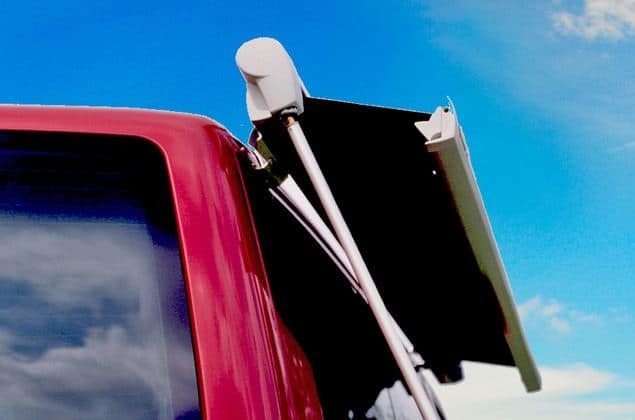 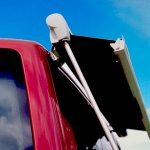 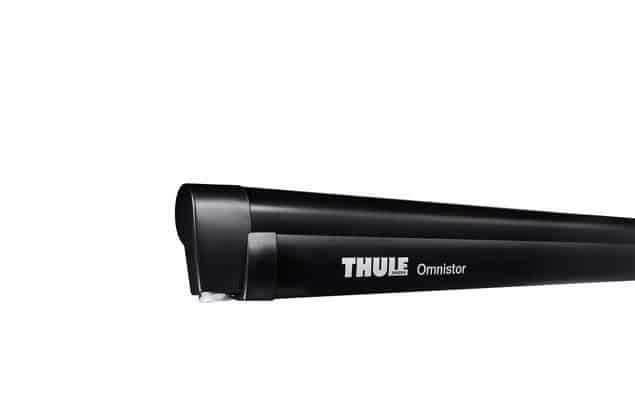 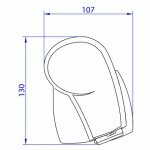 Thule Omnistor 5102 is exclusively for your Volkswagen, T5/T6 Multivan or Transporter which comes in 2 cassette and 2 fabric finishes. 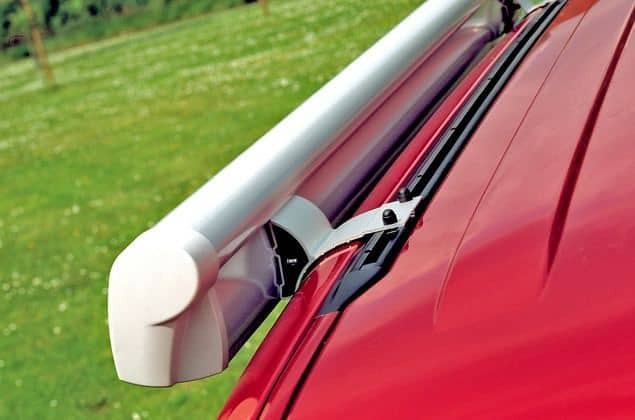 Fitted to the side wall by means of an adapter therefore no drilling required when used with Volkswagen roof rack adapter rail. 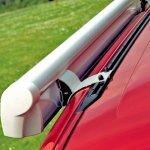 Top quality, durable, weatherproof and colour fast 5 ply PVC-coated fabric to protect against UV and rain. 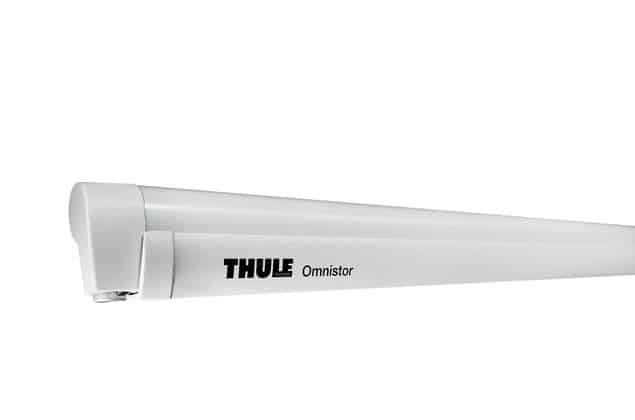 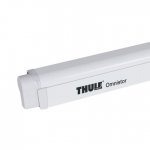 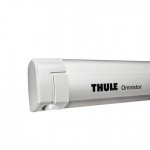 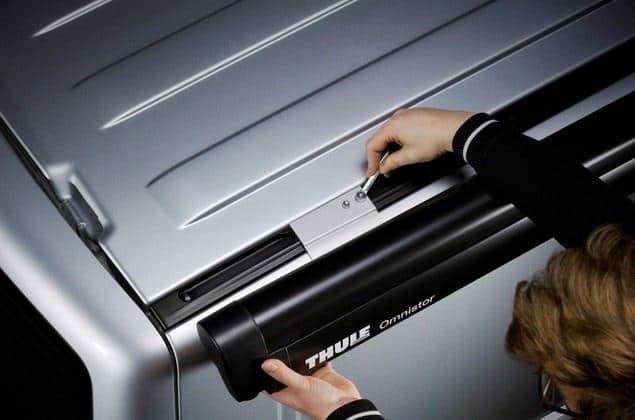 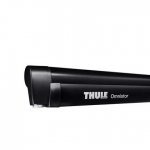 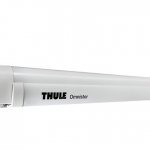 An incredibly smooth gearbox and a lightweight aluminium roller tube only found in the Thule Omnistor 5102. 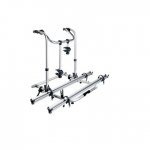 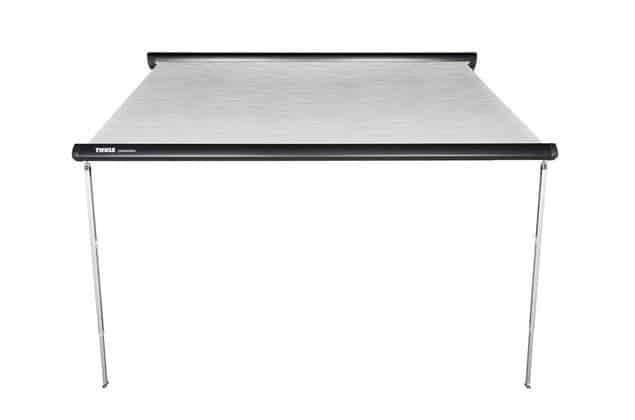 With user friendly Quick Lock system for easy setting and adjustment of the support legs. 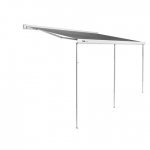 As a result it is extremely user friendly. 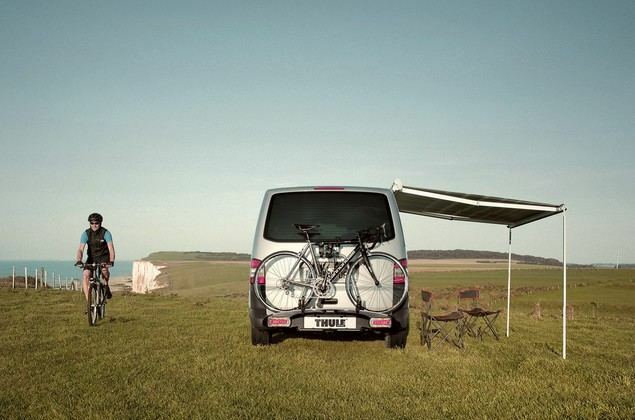 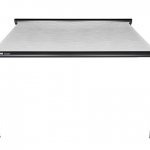 Finally a Thule G3 Residence Room now available to suit here.